If this is all the farther that you read, read this: You can accomplish the same thing as can be accomplished by the small dose of Ritalin used on these children with a protein shake and a little coffee mixed together. See our diet recommendations. 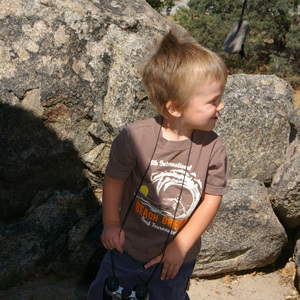 This is our grandson at age three. He is active and he really likes to play. He needs to be outside. I simply cannot imagine giving him Ritalin at six, or at five, or at four years old. But here is a study from the National Institute of Mental Health that says it might be a good idea. Recently the National Institute of Mental Health reported on “the first long-term, large-scale study designed to determine the safety and effectiveness of treating preschoolers who have attention deficit/hyperactivity disorder (ADHD) with methylphenidate (Ritalin).” The study was published in the Journal of the American Academy of Child and Adolescent Psychiatry. The study looked at 300 preschoolers, ages 3-5. 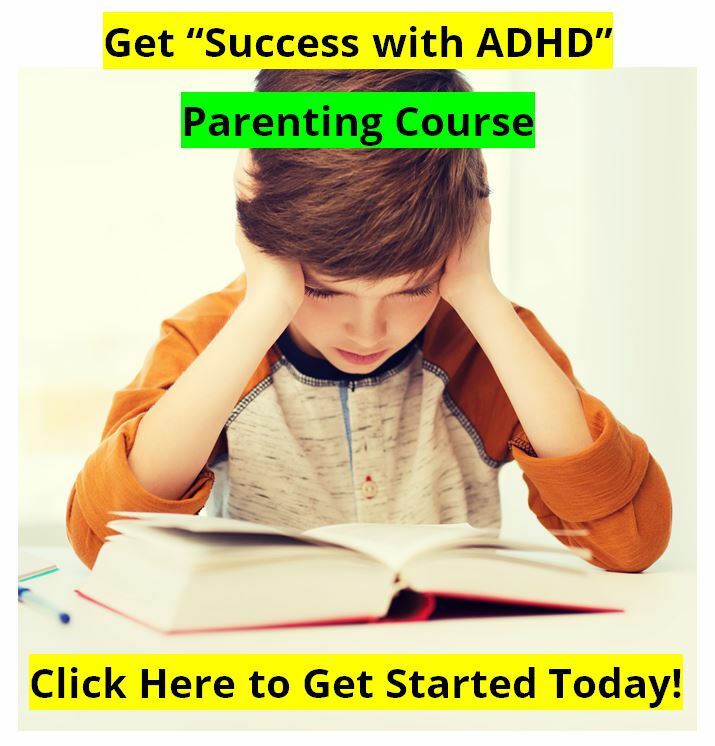 According to the study's authors, the children had been diagnosed with ADHD and their families had all been in a 10-week behavior modification program first. How exactly the children had been diagnoses with Attention Deficit Hyperactivity Disorder is beyond us. 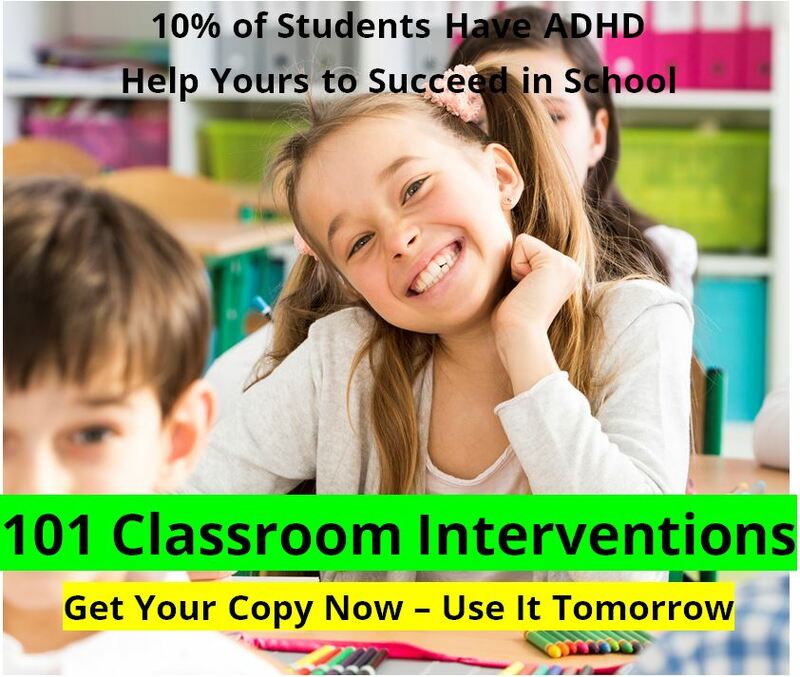 There are few, if any, valid tools used to diagnose ADHD in children that young. We do not recommend diagnosing a child with ADHD under the age of five, as there are too many variables, and no good diagnostic tools for this age group. "The Preschool ADHD Treatment Study, or PATS, provides us with the best information to date about treating very young children diagnosed with ADHD," said NIMH Director Thomas R. Insel, MD. "The results show that preschoolers may benefit from low doses of medication when it is closely monitored, but the positive effects are less evident and side-effects are somewhat greater than previous reports in older children." 3. The side-effects are worse than in older children. In fact, 11 percent of the children had side-effects that were so severe that they had to drop out of the study. The side-effects included weight loss of more than 10 percent of body weight, insomnia, loss of appetite, anxiety and worry, and tics. Some of these side-effects are due to the nature of the medication: they are stimulants, and stimulants decrease appetite, increase anxiety, and keep you awake. Others of these side-effects are most likely due to mis-diagnosis of these children. Children with anxiety disorders, when given stimulants, get anxiety. Children with Tourettes Syndrome, when given stimulants, get tics. The medication also seemed to slow the children’s growth rate during the study. 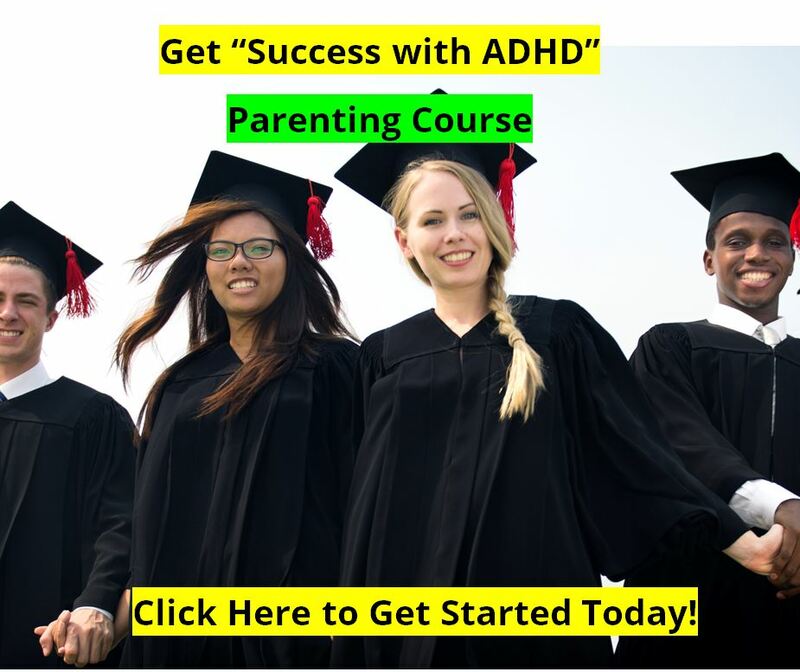 But we have noted elsewhere (at the ADHD Information Library) that initially stimulant medications inhibit the release of growth hormone in children, but over time stimulant medication will actually enhance release of growth hormone. So initially growth rate is slowed, but about a year later it is accelerated, and if a child is treated for three years or more, it all evens out. But it is not a good things to risk with preschoolers. The amount of Ritalin administered to the children were, on the low end, roughly equivalent to the caffeine in one cup of coffee all day, and on the high end to three cups of coffee per day. So why give the kids Ritalin? The bottom line is that small doses of stimulants like Ritalin improve brain performance. But there are side-effects to deal with. But giving many of these kids a protein shake with a spoon of instant coffee once, twice, or if needed, three times per day, is superior to giving them Ritalin, because they won’t experience the severe side-effects. We strongly recommend that families try our eating program, or someone else’s eating program, before trying stimulant medications. 100 mg of caffeine is roughly equivalent to 5 mg of Ritalin. You can read about the NIMH study here. You can see our ADHD diet and eating recommendations here.